Europe’s capital cities have a great deal to offer, but it often comes with a hefty price tag. A recent Eurostat study ranked the EU’s most expensive places to live. EURACTIV’s partner Ouest-France reports. The study by the EU’s official statistics office used a “correction coefficient” to establish the “purchasing power parity” (PPP) of citizens living in the bloc’s 28 capitals. Brussels and Luxembourg were both given a nominal score of 100 and used as a benchmark against which to measure the cost of living in the other EU capitals. With a score of 99.4, the eternal city is the tenth most expensive EU capital, according to Eurostat. The European capitals are considered equally expensive and used as a reference point, each with a score of 100. Austria’s baroque capital comes eighth in the Eurostat ranking, with 105.9 points. World famous for its music and year-round concert, opera and cultural programme, Vienna is also known for its food. With a score of 107.8, Amsterdam is Europe’s seventh most expensive capital city. Widely considered to be one of the most expensive cities in the world, Paris ranks sixth in the EU, according to Eurostat, which gave the French capital 114.6 points. Further north, the Irish capital Dublin takes fifth place, slightly ahead of Paris with 116.6 points. Just missing out on a podium spot is the Finnish capital Helsinki, with 119.7 points, by Eurostat’s calculations. It may come as no surprise that the top three places should be occupied by Northern European cities. The Swedish capital Stockholm comes in third place with 127.9 points. 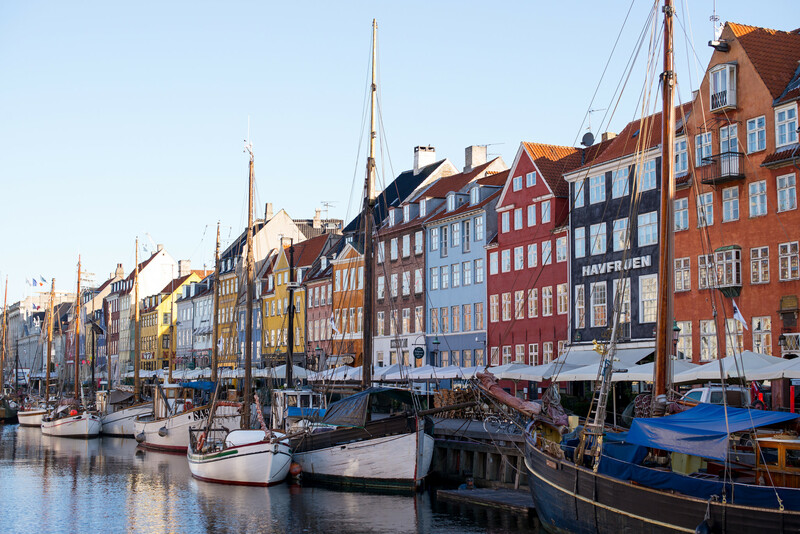 The most expensive Scandinavian capital according to Eurostat (data on Norway was not included in the ranking) in Copenhagen, with 131.8 points. Way out in front with a score of 166.9, London is by far the most expensive EU capital, according to Eurostat. The high cost of living is largely down to London’s expensive public transport system and high residential rents, with are among the most expensive in the world. In London, the average property costs around €10,500 per M², according to Les Echos. The French daily reported that inflation in the urban housing market reached such a peak in 2016 that “many houses are now unaffordable” for London residents. London may stand out as the EU’s most expensive capital city, but at the other end of the scale, Bulgaria’s capital Sofia has by far the lowest cost of living, with 52.1 points. Bucharest, in Romania, is the next cheapest at 64.8 points, followed by the Hungarian capital Budapest and Lithuanian capital Vilnius, both on 69 points.